Buying a home maybe the biggest purchase of your life. Whether your are purchasing a starter home, building your dream house or buying investment property, you need to protect yourself and your investment. A home inspection from Central Mass Home Inspection Services will help you determine if this is the right decision for you. The home inspection process is designed to uncover potential structural and mechanical problems that require repair or replacement "NOW" or may lead to costly repairs in the future. As a home buyer, you are given a brief opportunity to determine if this is the right decision for you and to proceed with a peace of mind. With Central Mass Home Inspection Services, my goal is to provide you, the home buyer with all the necessary information to make this informed decision. At the conclusion of the inspection process, you will be advised on the life expectancy of various structural and mechanical components and whether a licensed professional is required for further evaluation for repair or replacement of a particular item. The average home inspection takes approximately three hours depending on the size, age and the configuration of the home. 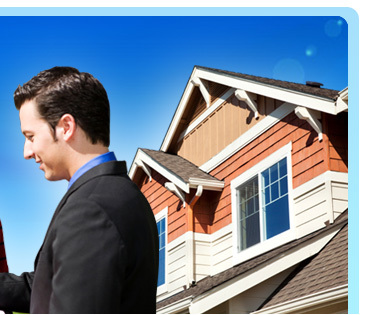 As the home buyer, your are encouraged to attend the inspection, partake in the inspection process and ask questions.